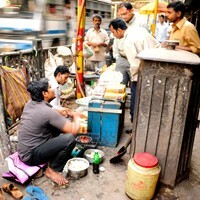 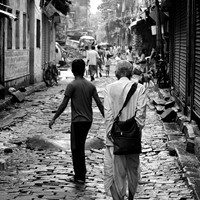 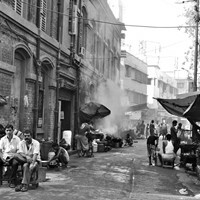 Kolkata or "City of Joy" has captured a photographer's imagination for years. 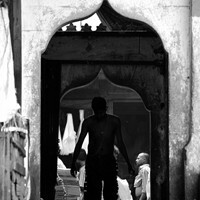 Being a native of the city, I chose to look away from the obvious, instead look at the familiar but ignored. 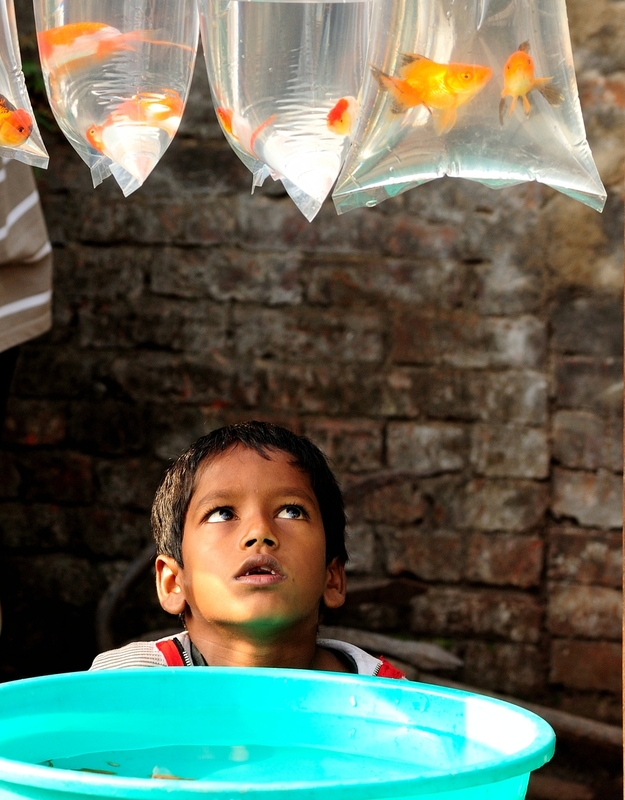 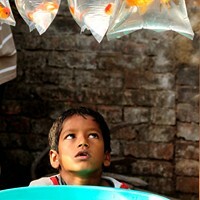 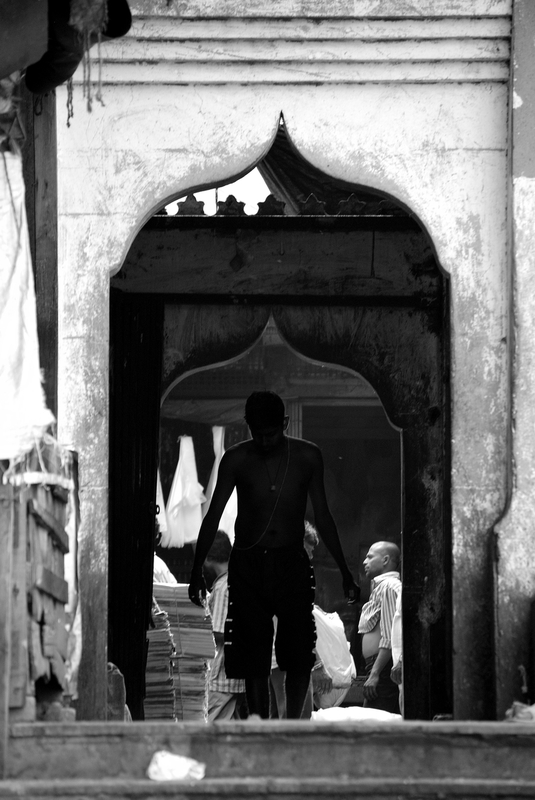 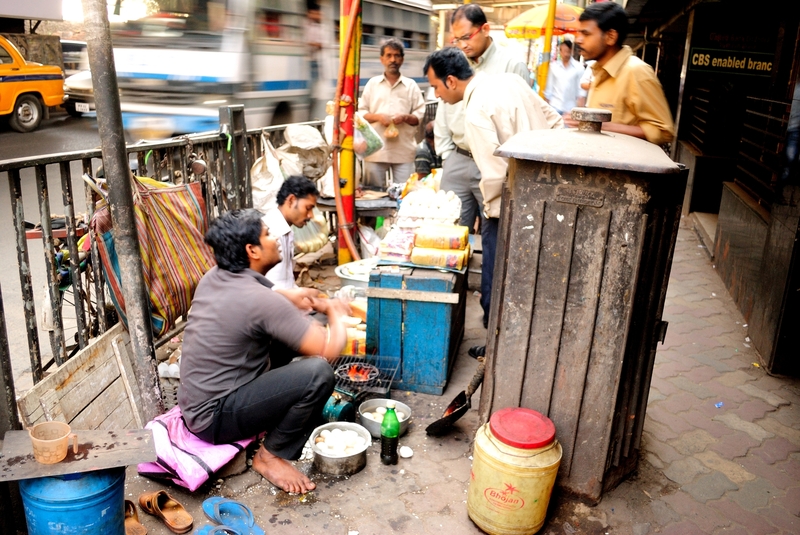 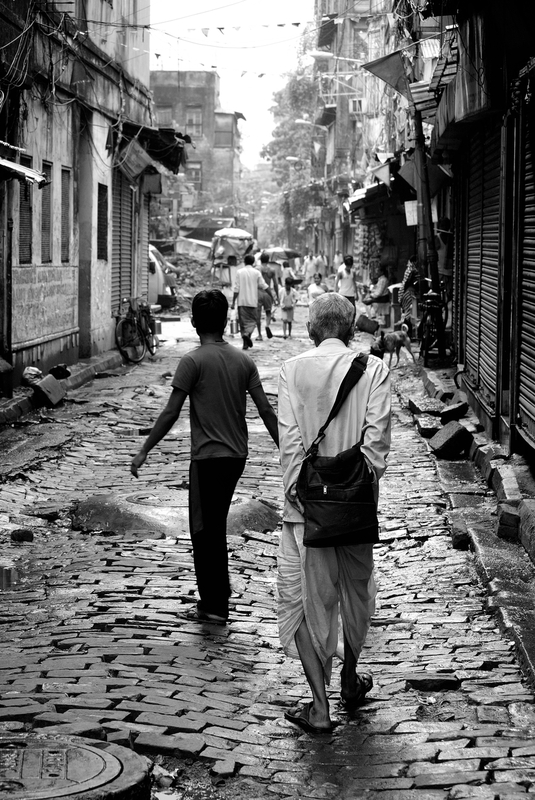 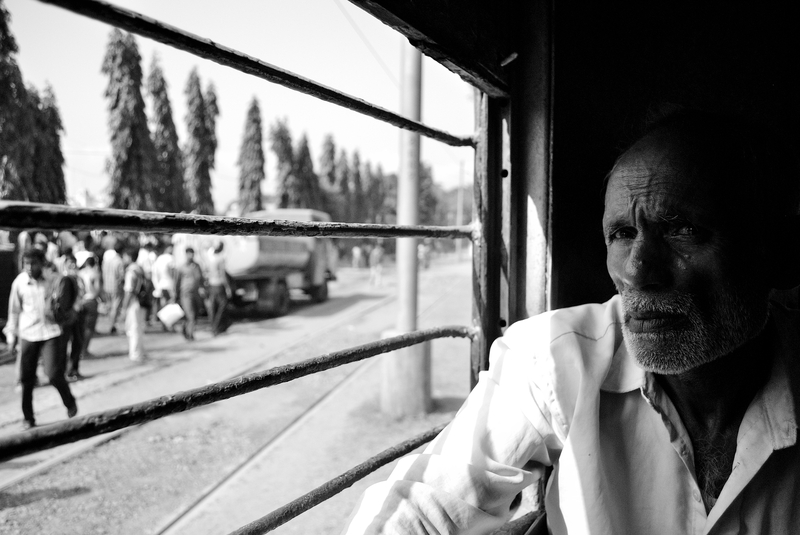 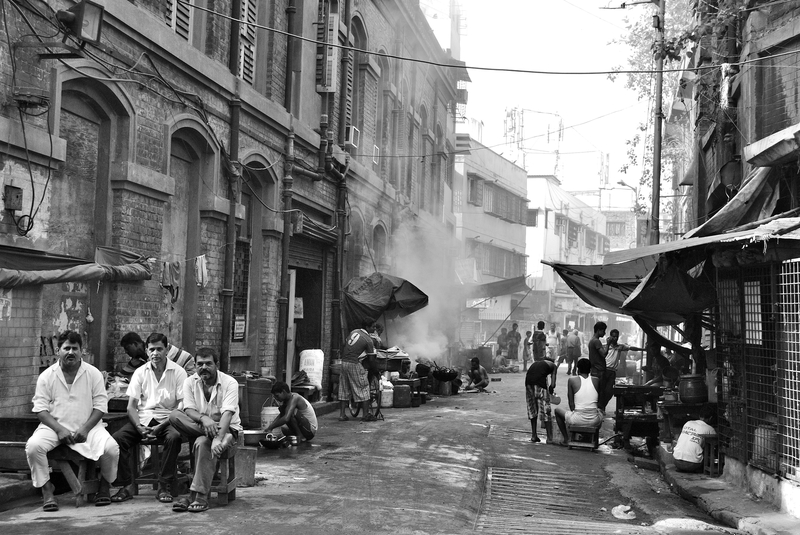 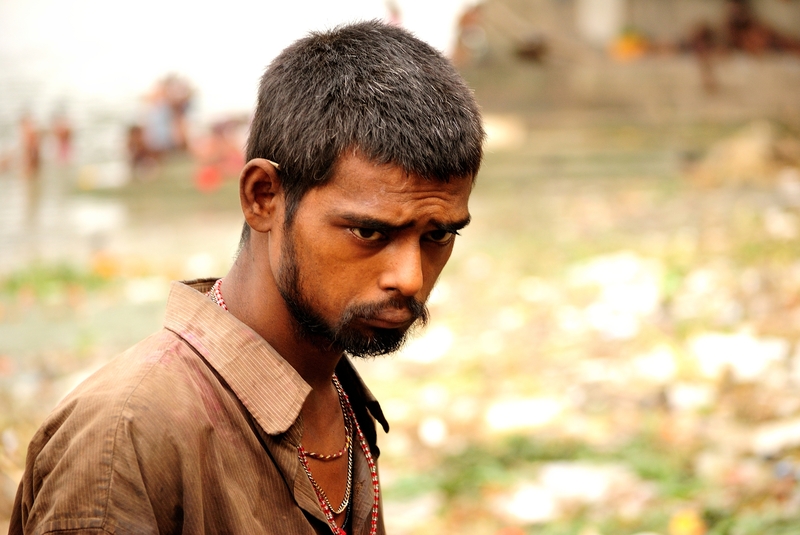 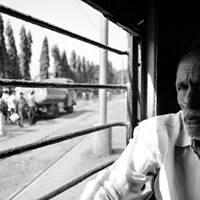 The photos are of people who lend Kolkata the heart and in the process explore my first home.